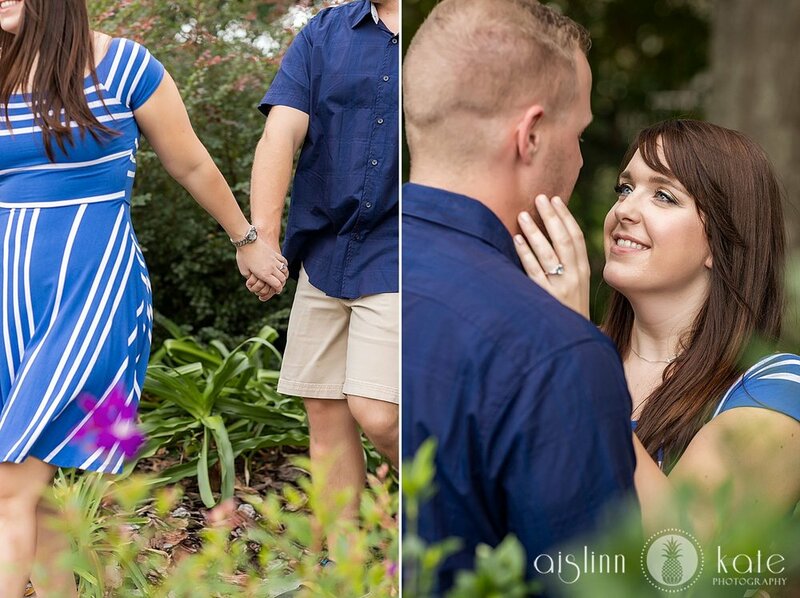 I always love when people tell me that they aren’t good at taking pictures... because most of the time they are. 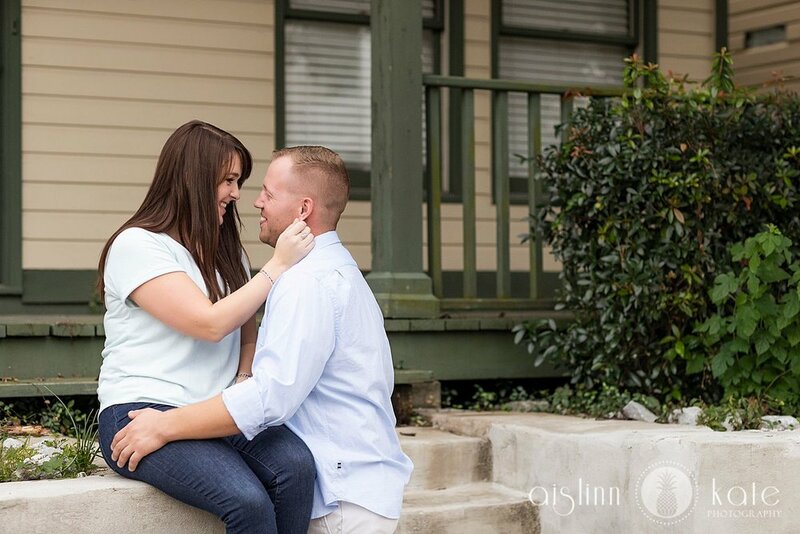 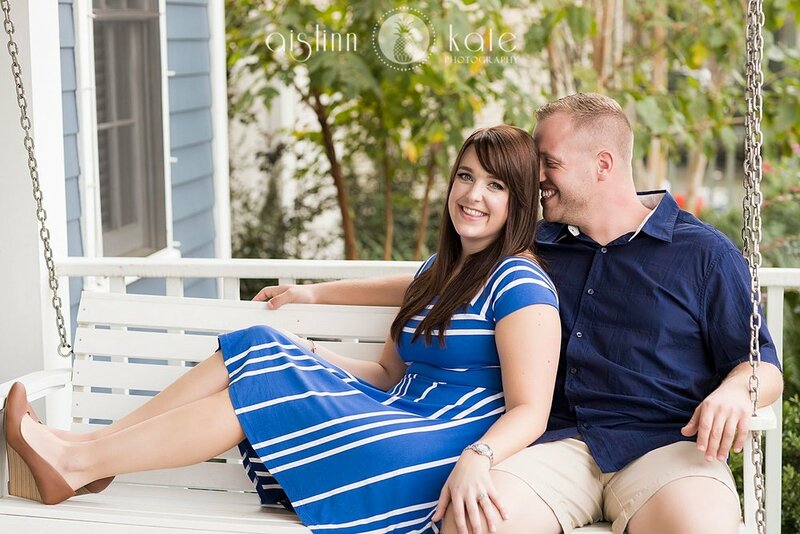 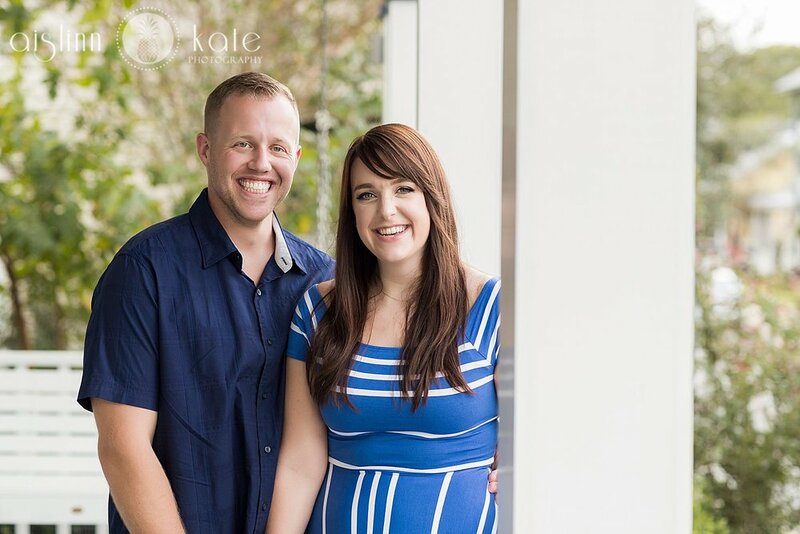 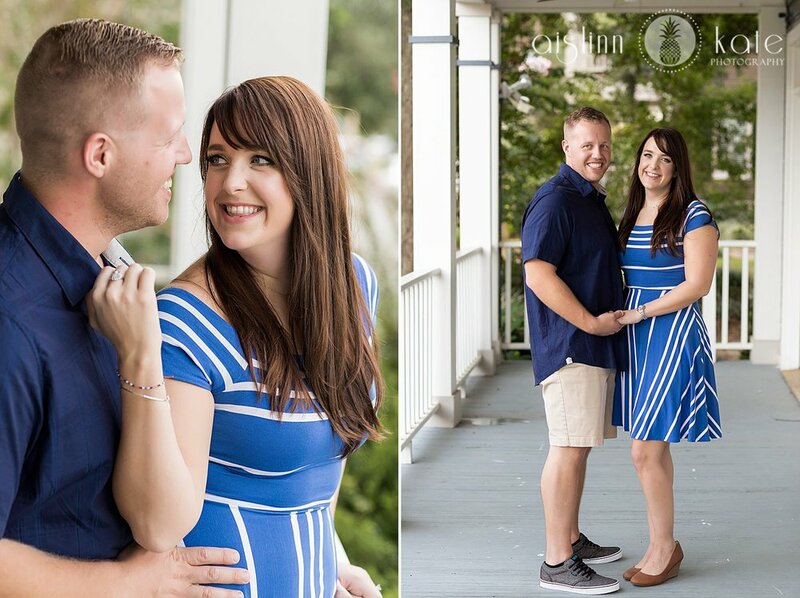 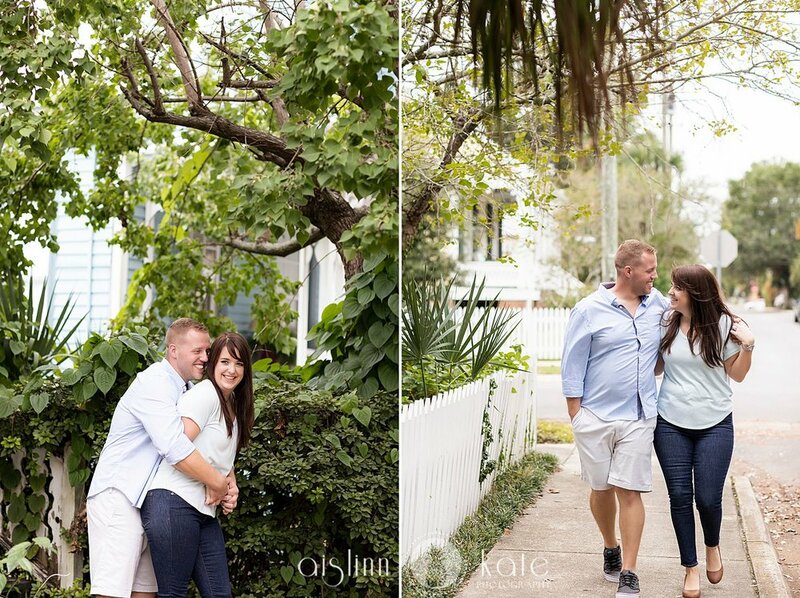 Classic sessions at our studio are just fun simple and easy, and like I always say, when you’re in love and you’re standing next to your future spouse the nerves subside and we have a killer time. 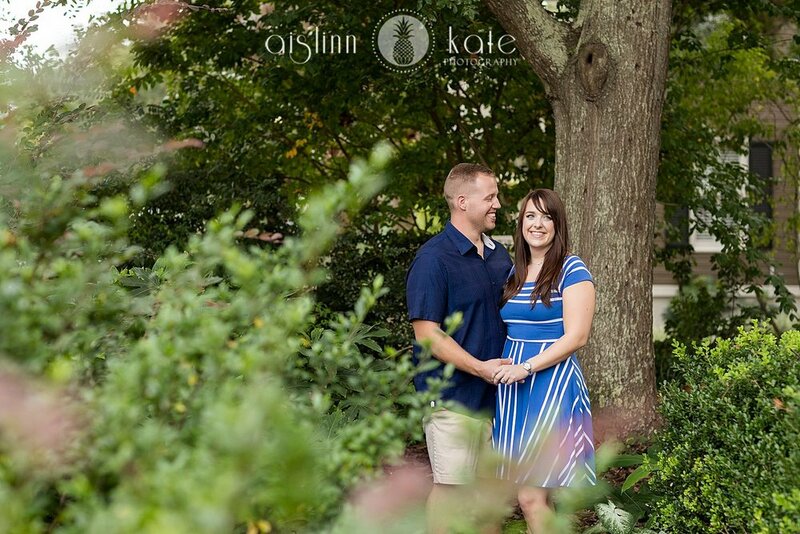 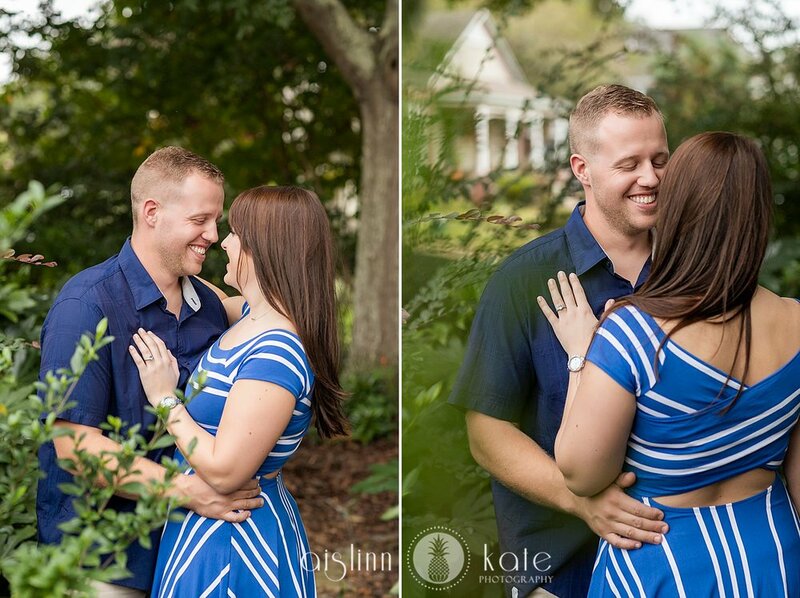 Alex and Eric were laughing with each other, hugging and just doing all the things that made for a perfect classic session!